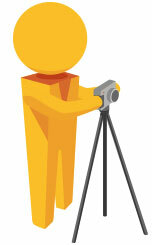 Let us create a HD Video from your Google Virtual Tour! Video can now be easily generated from your existing Google Tour that can then be posted to your social media or embedded on your website. The perfect application of this new feature is to post your virtual walkthrough video to the header of your Facebook page – as you can see from this example we created for Felidia. Pricing starts at as little as $19! 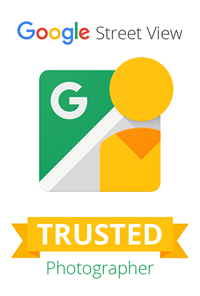 This service is included with all of our Google Business Tours at no extra charge. Check out some more of our video tours on Youtube.